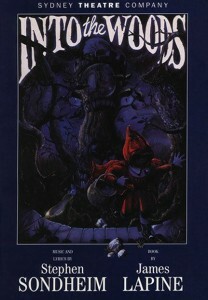 Rob Marshall to Direct ‘Into The Woods’!!! Disney announced today that Rob Marshall has accepted the duty to direct ‘Into The Woods’, a film adaptation of the Stephen Sondheim Broadway musical. James Lapine, who wrote the stage musical with Sondheim, is writing the script. Marshall directed ‘Pirates Of The Caribbean: On Stranger Tides’ for Disney which made tons and tons of money. 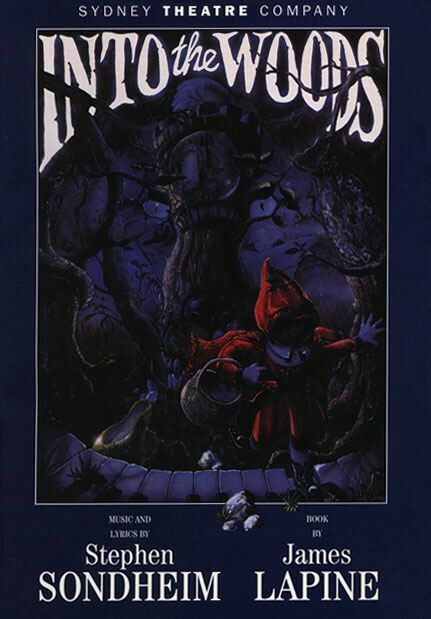 ‘Into The Woods’ won a bunch of Tony Awards for its original 1988 run as well as a 2002 comeback. The story revolves around a baker and his wife who must reverse a curse on their family in order to have a child. Their adventure is woven among the fairy tale stories of Cinderella, Little Red Riding Hood, Jack and the Beanstalk, and Rapunzel. This could be a big money maker for Disney yet again. Your thoughts? Disney’s ‘Into The Woods’ Coming To Multiple Digital and Disc Formats!!! This entry was posted on Wednesday, January 11th, 2012 at 6:21 pm	and is filed under News. You can follow any responses to this entry through the RSS 2.0 feed. You can skip to the end and leave a response. Pinging is currently not allowed. « USA Renews ‘Psych’ For Seventh Season!! !